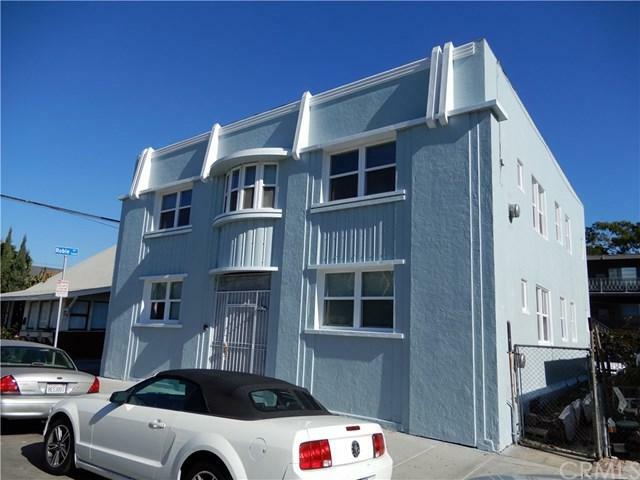 We are pleased to offer 322 Daisy Avenue, an 8-unit apartment investment opportunity located in the heart of Downtown Long Beach. 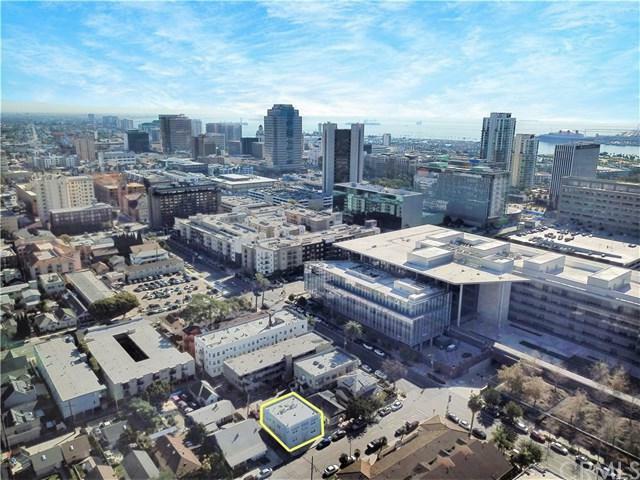 The offering at 322 Daisy is located just steps from what the best the city of Long Beach has to offer with endless shops, dinning and entertainment. 322 Daisy offers a near perfect walk score of 90, and excellent transit score of 77, allowing tenants to move throughout the city with ease. 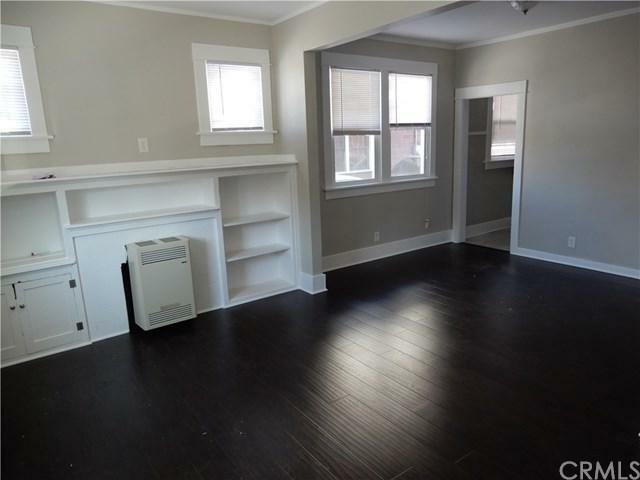 The investment opportunity has recently been extensively renovated inside and out. The exterior features new paint and new vinyl windows while interiors receive new vinyl wood plank flooring, new paint, new kitchens and new bathrooms. 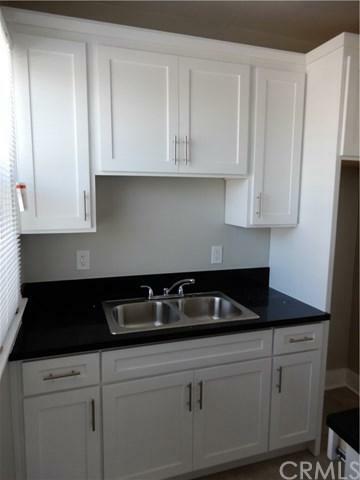 Perfectly renovated and located, 322 Daisy Avenue is an excellent investment opportunity to own in the heart of Downtown Long Beach.